Architects value polyurethane’s durability and flexibility. Wood, stone, steel and concrete. These are often the materials that come to mind when we think of building design. But you might be surprised to learn that the various forms of polyurethane are just as much a part of our modern structures. In fact, polyurethane products have ushered in a whole new era when it comes to how we design and construct buildings. 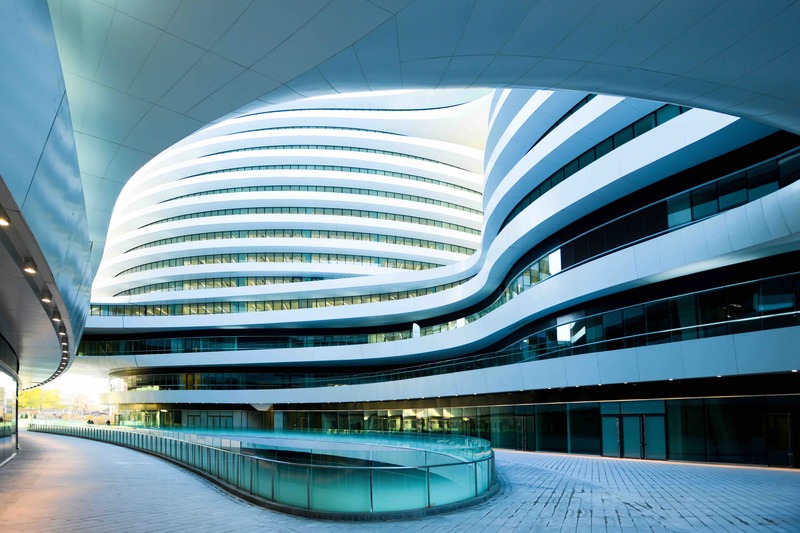 That’s why today, when architects find themselves facing difficult design challenges, polyurethane is often the material they turn to first for effective solutions. For starters, polyurethane foam has tremendous insulation qualities. Rigid polyurethane foam, like spray polyurethane foam for example, is one of the world’s most energy efficient and versatile insulation and air sealing products. From maintaining uniform temperature, to lowering noise levels, rigid polyurethane foam is a commonly specified roof and wall insulation. Polyurethane technology also delivers a broad spectrum of products that include coatings, adhesives, sealants and elastomers. Polyurethane coatings can enhance a product’s appearance and lengthen its lifespan. Polyurethane adhesives can provide strong bonding solutions, while polyurethane sealants provide tighter seals. And when you talk about versatility, you have to include polyurethane elastomers which can be molded into almost any shape, are lighter than metal, offer superior stress recovery and are resistant to weather and other environmental factors.